Want to Make a Year-End Gift? 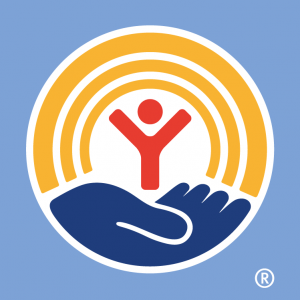 – United Way of Central Alabama, Inc.
Want to Make a Year-End Gift? To make your 2018 tax-deductible gift, please be sure to do so by December 31st. Our office is open from 8 to 5 p.m. All gifts postmarked on or before December 31st will be credited to 2018 unless otherwise specified by the donor. You can make a gift online on our secure website at https://www.uwca.org. Mailing address: P.O. Box 320189, Birmingham, AL 35232. Make checks payable to United Way of Central Alabama. Contact Caroline Bolvig, vice president of major gifts, for a list of brokers and DTC number at 205-458-2039 or cbolvig@uwca.org. To make a gift in honor or memory of someone special please visit memorial and honoraria page. For more information contact Maggie McDonald, vice president of legacy gifts, at 205-458-2022 or maggie.mcdonald@uwca.org.